As far as live-action remakes of classic Disney movies go, some of them have an easier path than others. The likes of Beauty and the Beast and The Lion King have full length movies as their blue prints, but the upcoming Dumbo didn’t have the luxury. Released in 1941, the original Dumbo clocks in at 64 minutes long and features very little speaking roles for humans. Don’t worry though, director Tim Burton has expanded on the premise and the feelings that the original movie delivers in unexpected and totally fresh ways. 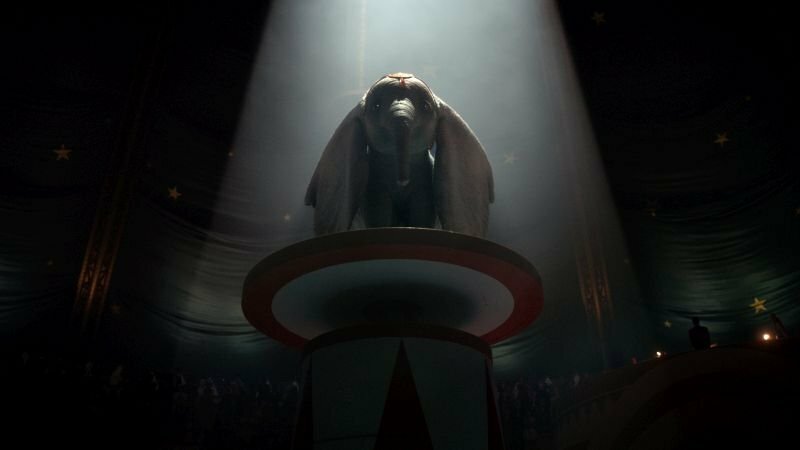 At the center of the new Dumbo movie are two very different circuses. On one side, is Medici’s, a modest and…down on its luck circus that is doing its best to survive, run by none other than Danny DeVito. On the other side is Michael Keaton’s V. A. Vandevere and his Dreamland circus, a brand new hot rod compared to Medici’s. Needing something to draw in the crowds, DeVito’s Medici buys Mrs. Jumbo as his “Big acquisition” to bring in the crowds, but when she arrives she doesn’t want to move, she’s lethargic…..and already pregnant with Dumbo. 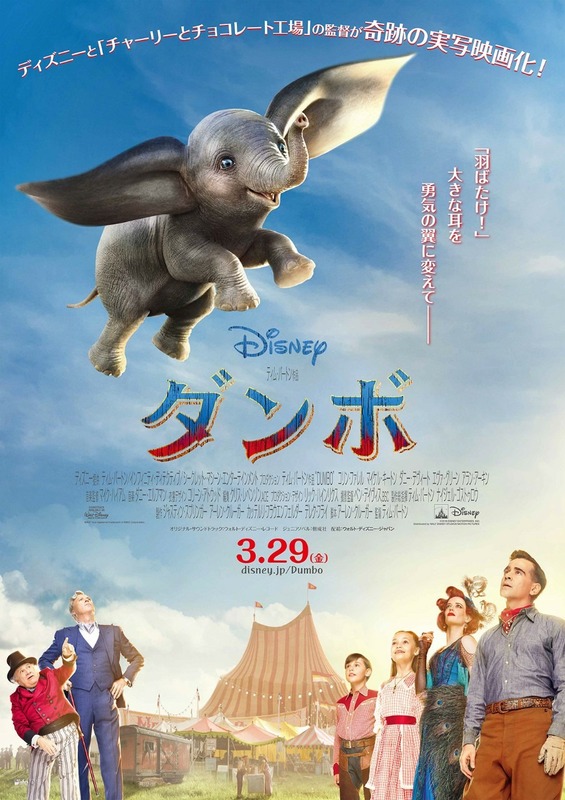 Dumbo’s mother is gifted her little baby in the original film thanks to a flock of storks making their deliveries to all the other animals in the circus. Those flying animals, and other controversial ones, are nowhere to be found in the new movie, but don’t worry, Casey Jr. is still coming down the track. Another major addition to the new Dumbo is Colin Farrell’s Holt Farrier, a former horse-rider that was part of a duo in the circus with his wife. Reality strikes though and Farrier has to go fight in The Great War, leaving behind his wife and kids for five years before returning home. After he arrives back, now missing an arm from his time in battle, he find himself ill-equipped to deal with life, not only with the changes of the circus but his aged children and his wife’s passing while he was gone. “What does this have to do with Dumbo?” you may be asking. Don’t worry, he’s still very much the focus of the movie. Actor Joseph Gatt, who plays one of the antagonists of the film, Neils Skellig, promises. The addition of the all the people will feed into Dumbo’s story and vice-versa. As Colin Farrell puts it, there’s a balance of the personal stories of its human characters, the flying elephant, and how they all work in tandem for the movie, and that’s Tim Burton’s doing. The balance of the allegory of what seeing a flying elephant would mean to people with emotional baggage and the damages of war isn’t lost in the movie or its message. The post From The Set: How the New Dumbo Differs from the Original Movie appeared first on ComingSoon.net.